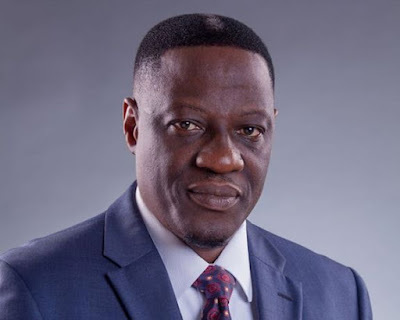 Governor Abdulfatah Ahmed of Kwara State has expressed confidence over the ability of the present Central Working Committee of the state chapter of the Peoples Democratic Party (PDP), to win future elections in the state. The Governor who dropped the hint at the Government House, Ilorin, Monday when he received the newly Inaugurated Central Working Committee in his office, explained that “with the timber and calibre of the people that made up the party executive, the victory of the party is guaranteed”. Ahmed who saluted the maturity displayed in handling the harmonisation process, tasked the new executive to workhard in ensuring entrenchment of good governance in the state. He added that peaceful atmosphere that greeted the harmonisation process further confirmed the politics of all-inclusiveness the party structure is known for. He also allayed the fear of all members that no one would be marginalized against and enjoined all members to close rank and work hand-in-hand in ensuring that the PDP form government in the state in the coming election. The party chairman, Engr Kola Shittu earlier in his remarks told the governor that they were in the Government House to familiarize themselves with the governor as the party leader in the state. He explained that the new executive had continued to work assiduously in the harmonisation of members since its inauguration, saying that all groups were duly carried along. He also used the opportunity to call on other members yet to join the party fold to come forward to join the party, assuring them that no one will be marginalized.